CD in A4 folded cover poster + one 12×12 cm postcard limited to 300 copies ! 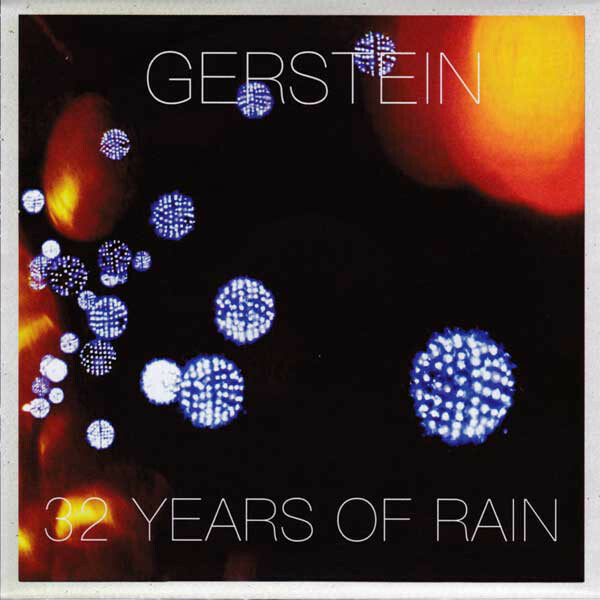 The first Gerstein compilation that covers 32 years of music.“32 Years of rain”, a.k.a. 32 years of Gerstein compiled, will be out. One track from each 1984/2015 release plus 3 unreleased ones. This is the first Gerstein compilation that includes tracks i selected from every official release. Tracks from the split with Artico Cvlto and "1999 Live At Radio Blackout" tapes, released by Luce Sia, are not included because they are still available to purchase and also because I wanted to include three unreleased tracks. After 32 years I thought it would have been nice to check how my music evolved during the years. Maybe it could sound like a mishmash of styles, but I think that every track has my personal imprint and that’s enough for me, because every person is multifaceted and my music has always been something that represented my inner self. 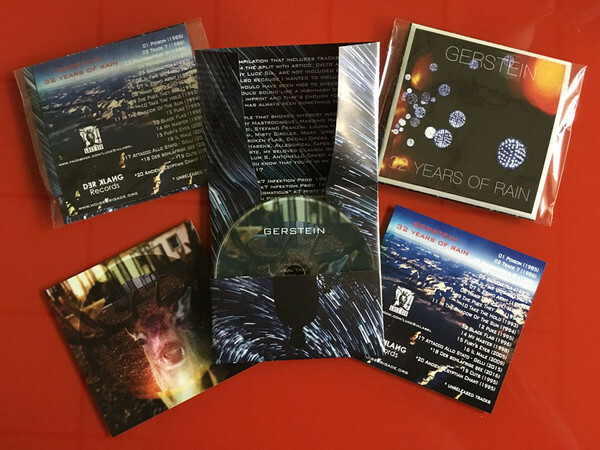 Customer evaluation for "GERSTEIN - 32 Years Of Rain CD (Lim300) 2017"